Originally from St. Louis, Jill Burzynski received her Juris Doctor from Emory University Law School. She served as the President of the Collier County Bar Association in 2003. In 1998 she won the Florida Bar President’s Pro Bono Service Award and was honored at the Florida Supreme Court. She was named Woman Lawyer of the Year for Collier County, in 1998. She is the founder and first President of the Legal Aid of Collier County. She is a member of the National Academy of Elder Law Attorneys, and is the Past President of the Life Care Planning Law Firm Association. 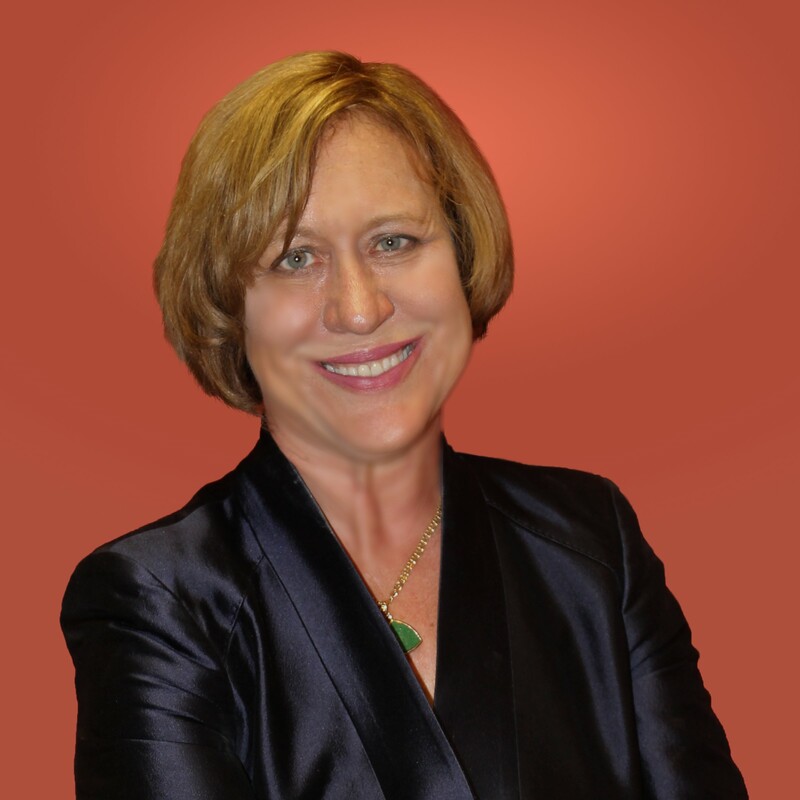 She is the Immediate Past President of the Academy of Florida Elder Law Attorneys. She serves on the Florida Joint Public Policy Task Force for the Elderly and Disabled. 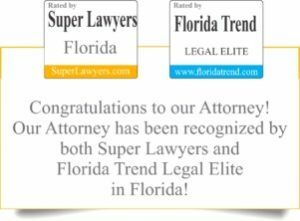 In 2017 through 2019 she was named a Super Lawyer in Elder Law. In 2009 she became the first board certified elder law attorney with an office in Collier County. Jill gained real insight into the problems that her clients face when her own father was diagnosed with dementia. This life experience has sharpened her focus on ensuring the best care for her clients.